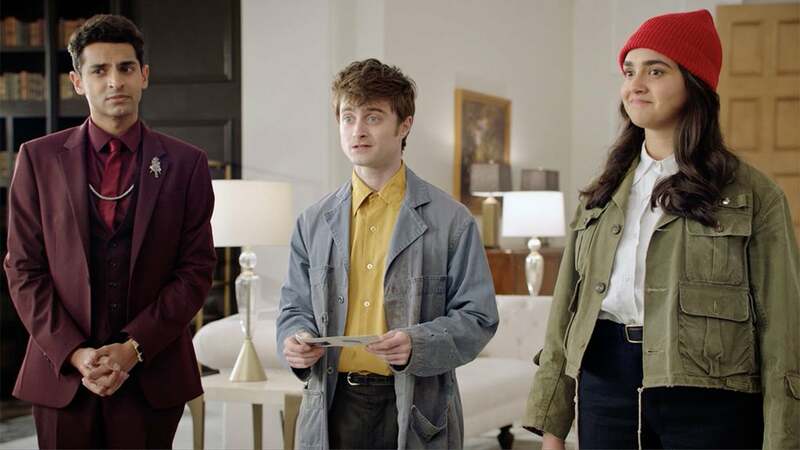 Daniel Radcliffe adds to his phenomenal acting career with a role in the offbeat comedy TV series Miracle Workers. His foray into episodic TV bowed at Sundance before its premiere on TBS next month and is the latest twist in the professional path of former – and forever – Harry Potter who incredibly will be turning 30 in July. The series is based on Simon Rich's book What in God's Name and is set in the offices of Heaven Inc. where Steve Buscemi plays God and Radcliffe is Craig, a low-level angel responsible for handling all of humanity's prayers. His job is made harder by the fact that God has pretty much checked out and is ready to move on to his next project. In fact, the Boss is so disappointed in humans that he has decided to destroy Earth. To prevent this, Craig and fellow angel Eliza (Geraldine Viswanathan), must answer a seemingly unanswerable prayer: help two humans fall in love. Miracle Workers is created by Simon Rich and executive produced by Lorne Michaels and Andrew Singer and its presence at Sundance is further evidence of the growing presence of episodic fiction at the festival. 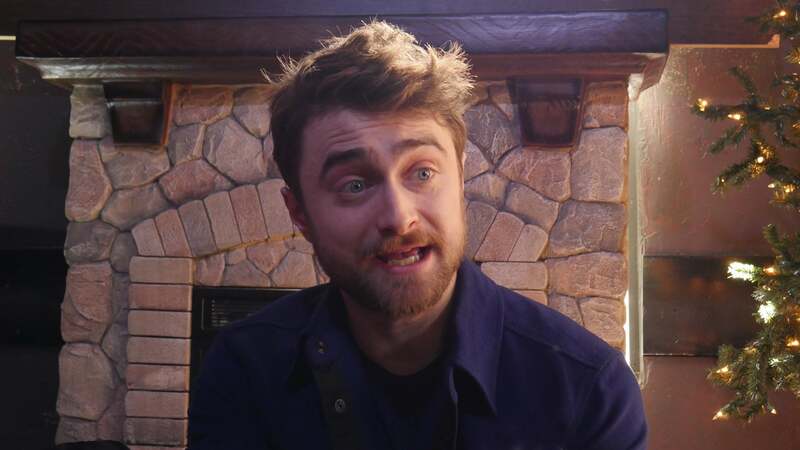 HFPA journalists met Radcliffe in Park City. He's not new to Sundance: he was here three years ago with the much talked about film Swiss Army Knife.